← He Shed She Shed! Thank you! 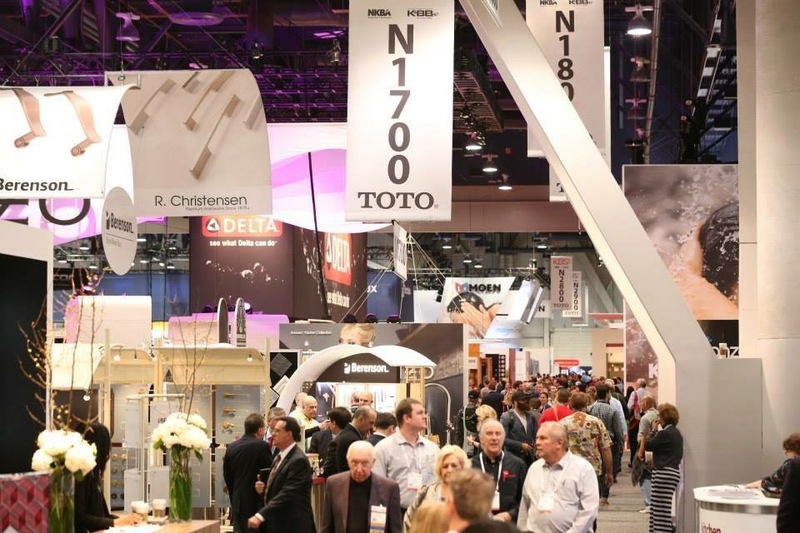 Can’t wait to see you at KBIS.